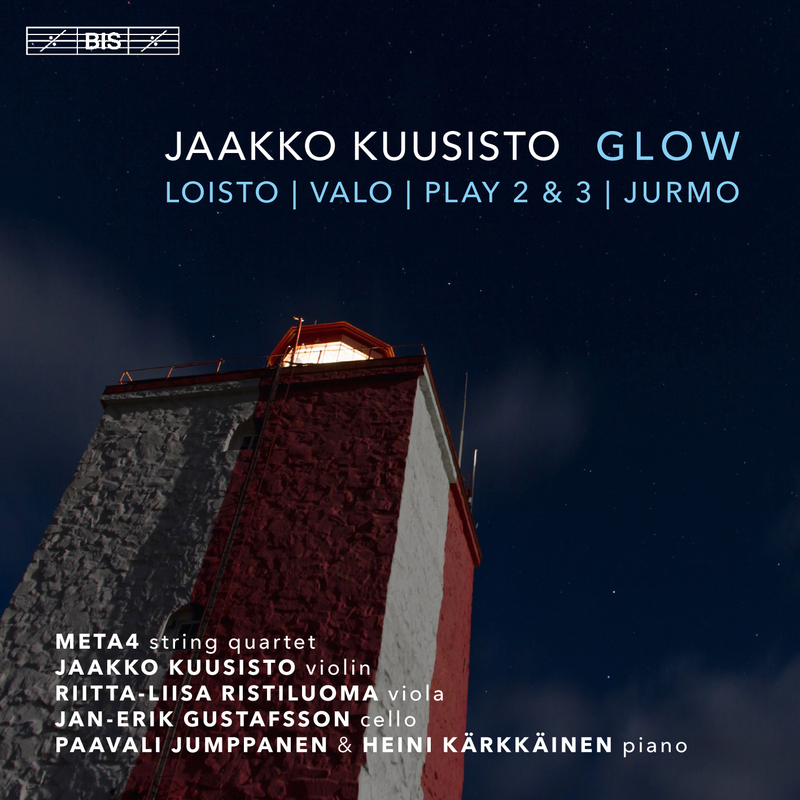 Jaakko Kuusisto is one of Finland’s most versatile musicians, a quality demonstrated by his rich discography on BIS in which he appears as violinist (in chamber music, as soloist and as concertmaster), conductor, arranger and composer. In the latter capacity, he made his mark on disc in 2013, with the release of his violin concerto (on BIS-2020) – a work which received great acclaim in international media, including American Record Guide (‘Violin writing and orchestration are masterly’), klassik.com (‘A concerto which lets the violin shine in the most appealing light’) and MusicWeb-International.com (‘An immediately attractive work that really should get performances all over the world’). The present disc features different facets of his production in the field of chamber music, and at the same time of his professional activities: Loisto is a ballade composed for his own instrument, the violin; Play II and Play III offer opportunities for the spirited musicianship of his close performer colleagues; the rich display of timbre in Play II owes much to his broad experience as an orchestral arranger. Throughout the programme, Kuusisto strikes a path of his own through the landscape of Western classical music, with occasional nods to some of his favourite composers including Debussy, Stravinsky, Prokofiev, and Sibelius: moments which fuse divergent traditions. 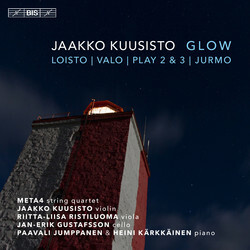 Apart from Kuusisto himself, the performers are among the finest instrumentalists of Finland, and include the dedicatees of two of the works on the disc: Meta4 string quartet, who regularly perform Play III at concerts in Finland and abroad, and the pianist Paavali Jumppanen, who has also written the insightful liner notes.